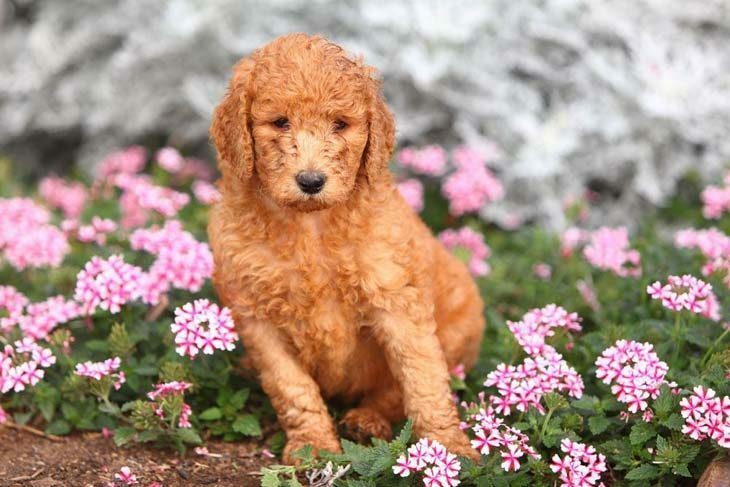 Searching for male poodle names? Boy do we have you covered! Outlined below is a comprehensive list of cute, unique, and popular names that are perfect for this breed. Poodles are a breed of amazing dogs that are very intelligent. Most Poodles tend to be people-oriented and are normally gentle and love to cuddle. Often boasting a sweet, cheerful, and lively character, these dogs are very humorous and are keen about their surroundings. As such, these tiny animals are great watch dogs and the males from the breed tend to have a mind of their own. Your Poodle will be a miniature athlete, regardless of his size. 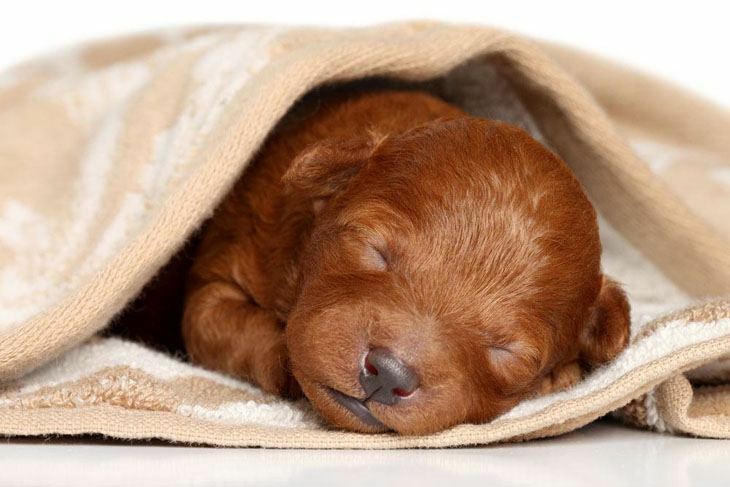 In addition, if you suffer from dog allergies choosing a Poodle will be a great choice for you. Aesop: Choose this identifier for the male that is as smart as the ancient Greek author of fables. This boy loves to show his funny side and tends to have a playful character. A cool name for your little fun lover. Blanco: If your little friend is white and dainty then this is a cute choice for him. This male loves any games in which his retrieving and jumping skills are required. A cute male Poodle name for your active white dog. Caleb: Choose this for the elegant and athletic pooch that you really love. Caleb is a legendary boy, and he will not allow strangers to get too close to his family. This makes the name a great one for a protective dog. Dash: Loves to play hide and seek, this little male cannot simply sit in the backyard and stay still. Dash enjoys playing challenging games, and he will suffer from loneliness if you leave him for too long. All the girls will think of him as not only Dash but Dashing. Frankie: This is the ideal pick for the dog that is friendly and normally greets all invited guests with a wagging tail. This pooch has a charm that you just cannot resist. A cool choice for your loveable dog. Gatsby: Choose this moniker for the very popular family dog that is extremely intelligent and has an expensive taste. This male is all about looking handsome and having fun, even when it is just the family gathering around. Guss: Standing tall and proud this male Poodle name is for the standard size boy. This pooch will always go after what he wants as he is always full of energy. Gus will answer to most of your callings but can be very stubborn at times. Jacques: This cool male is an easy going fellow that will make everyone love him. 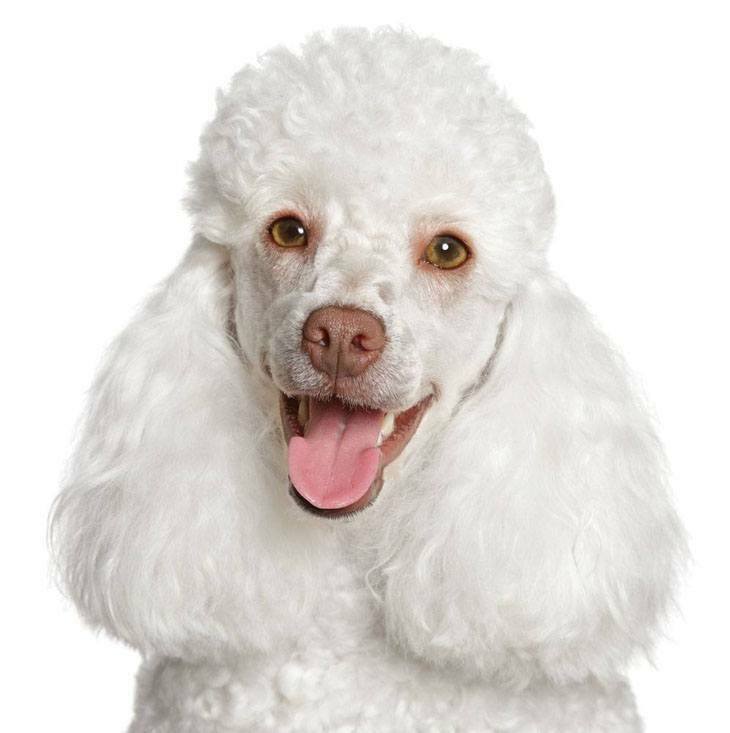 Kind-natured and always beaming with affection for his family, this Poodle is a cool friend, and he will always be there for you. Jazz: This Poodle has a good deal of energy, and lots of care for your family. Highly responsive, this boy makes a very good watchdog and can be a bit high-strung at times. Not to mention, is also a music lover. Niles: Small, outgoing and nice this choice is best suited for a toy male Poodle that has an awesome persona. Filled with energy at every moment, sometimes you will forget just how small this boy really is. 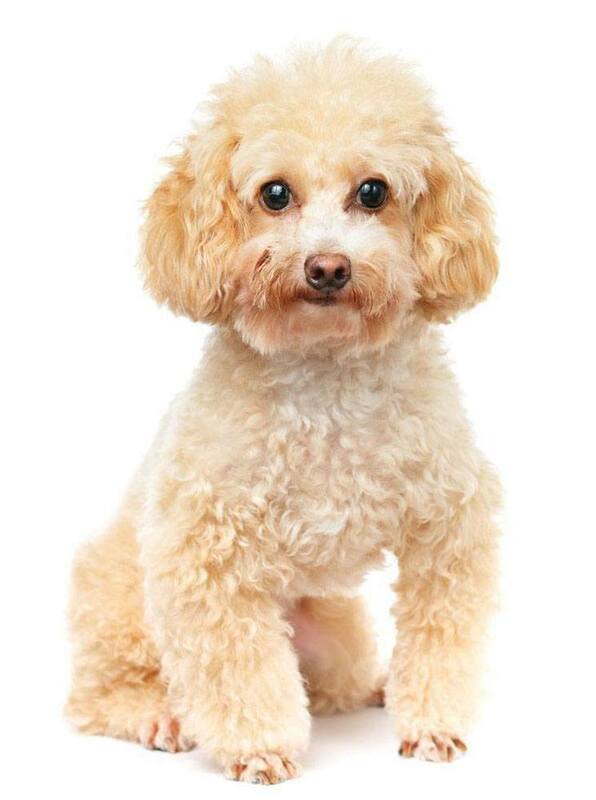 Pierre: Sweet, smart, and affectionate, this Poodle is an important part of his family. Pierre is a great dog to hang out with as he will never turn down the opportunity for a good snuggle on the couch. For a dog name, we say wee wee to Pierre. Pancho: Pancho is the male that you are the most important thing in his life. Whether you are absent for a few minutes or a few days you can always count on a warm welcome when this Poodle sees you. Ramses: A unique and refreshing title for the Poodle that is truly confident and intelligent. This boy is a very showy pup that is always looking to have a great time every day. Your strong willed boy would love this name. Samba: The name of the happy-go-lucky boy that enjoys life, Samba will live carefree with each passing day. This boy has a personality that is outgoing, friendly and high in energy. A rhythmic male Poodle name for the dog that likes long walks.